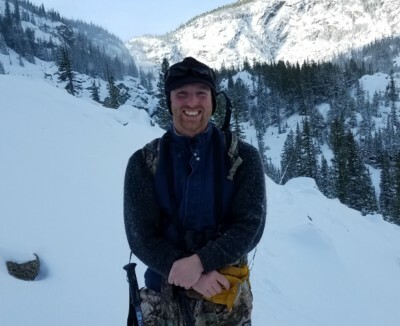 Luke Wright has been working in vegatation management since 1998 and graduated with a Bachelor of Science degree in Business Marketing from Montana State University Billings, and an Associate of Science degree in Agriculture Business from Northwest College of Powell, Wyoming. Wright Company was founded in 1988 by Lyle Wright, who had been partners with his dad in a family owned farming operation between Roberts and Red Lodge. Growing up around agriculture, Lyle saw a need for a commercial weed control applicator in Carbon County, Montana. Lyle realized the opportunity existed due to the fact that the county he lived in was struggling with the detrimental effects of noxious weeds. In 1998, Luke Wright joined Wright Company and has been the driving force behind the companies forward movement ever since. 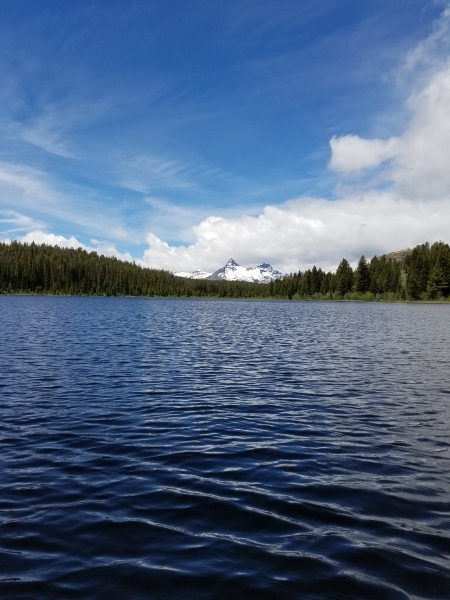 In 2004, Wright Company started an aquatic weed control division and continues to help customers maintain a healthy aquatic envrionment for their ponds or waterways in Montana, Wyoming, & North Dakota. Wright Company has become a sustaining company, a majority of the jobs that are completed every year are return customers. We utilize the most advanced and customized equipment in the industry while using highly efficient application methods and apply the most effective herbicides available.